The best hotels in Beijing are idyllic retreats that are surrounded by high-rise buildings, shopping malls, and iconic landmarks, all of which are connected by an intricate freeway system. The ultra-modern city also houses traditional dwellings, tranquil parks, as well as numerous architectural wonders and opulent temples, making it a fascinating holiday destination for travellers worldwide. Whether you're in Beijing on business or for pleasure, Beijing has plenty of accommodation options that suit a wide array of budget, location, and styles. 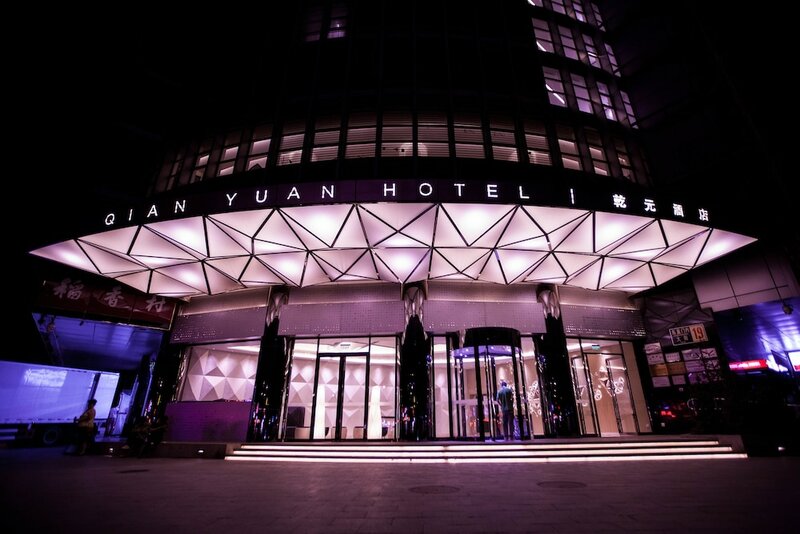 Our picks of Beijing’s most popular hotels offer guests a combination of exquisite guestrooms and suites, modern facilities, gracious hospitality, and intuitive service for a fulfilling holiday in the capital city of the People’s Republic of China.